This blog post is part of “The Guide to Spring Activities In The White Mountains” blog series. You’re not alone. The average American only has about two weeks of vacation time annually, so it’s common to jam-pack as much as you can into a short timeframe. In the age of YOLO and Instagram, you may feel even more pressure to do as much as you can so you don't miss out and regret it for the rest of your life. Vacations are meant to be fun, stress-free escapes from your daily life. It’s time to take back your vacation and start enjoying it more in the present. Lincoln, New Hampshire, and the surrounding White Mountains are the perfect vacation spot to take the time to enjoy a luxury vacation with your partner. Lincoln is a two-hour drive up I-93 from Boston, and just a little bit longer from Providence or Portland. Instead of getting stuck in rush hour traffic on Friday after a long day of work, take the whole day off and make it a three-day weekend getaway. Cook breakfast at home after sleeping in or grab breakfast on the way at one of your favorite local cafes before hitting the road. I-93 passes through several of New Hampshire’s largest cities, including Manchester and Concord. 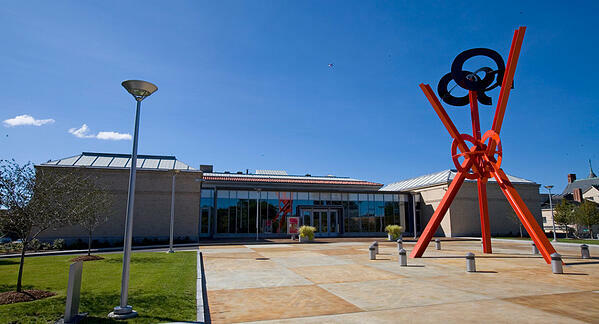 If you love art, don’t miss a chance to visit the internationally renowned Currier Museum of Art in Manchester. The museum features an extensive collection of European and American paintings, photographs, sculptures, including famous works from Picasso, Monet, Wyeth, and more. Hop in the car and drive about 30 minutes and you’ll arrive in New Hampshire’s capital, Concord. Interested in American history? Visit the Pierce Manse, home to President Franklin Pierce, the 14th President of the United States. Situated on Main Street in historic Concord, Wellington’s Marketplace is a local favorite for lunch. Serving delicious hot and cold sandwiches and salads, you’ll leave quite satisfied. The Korean Pork Tenderloin Burrito was voted the “Best of the Best” sandwich in Concord, and it definitely lives up to the hype. After a leisurely morning, you can finish the last stretch of your drive to Lincoln and check into your accommodations by mid-afternoon. While you may be tempted to run out and do something right away, sit down and relax for a bit. If you’re staying at the RiverWalk Resort, read a book by your suite fireplace or take a long bath in the soaking tub. It's the perfect opportunity to decompress after a long work week and mentally prepare yourself for an awesome mini vacation. The Lincoln-Woodstock area offers an abundance of incredible indoor and outdoor activities to keep you busy all weekend long. While these are just a few of our favorite suggestions, there is nothing wrong with just relaxing in your hotel room in a bathrobe all weekend long. The Lincoln-Woodstock area has tons of great restaurants for a luxury getaway. For authentic Italian dishes, La Vista is a delicious option right in the RiverWalk Resort. For hearty American fare, head to Gordi’s Fish and Steak. Founded by Olympic skiers in 1986, Gordi’s is a family owned and operated restaurant serving a mix of seafood, beef, chicken, and more. Beer lovers will want to grab a pint at the Woodstock Station Restaurant and Brewery. In the past 20 years, the Woodstock Inn Brewery has grown from a seven-barrel system to a 37-barrel production with over a dozen year-round and seasonal award-winning beers. Serving up breakfast, lunch, and dinner, the food at the Woodstock Station is just as good as the beer. 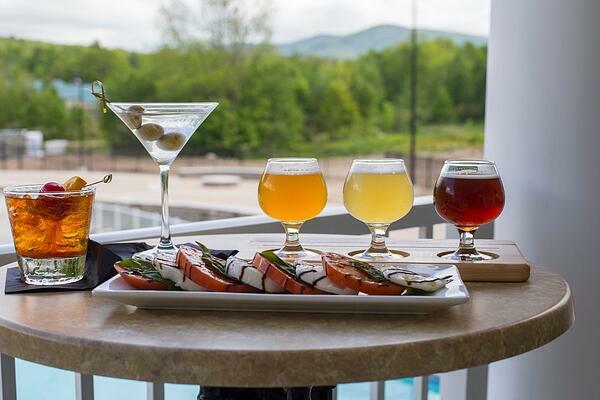 Spend one afternoon of your long weekend at the Seven Birches Winery in the RiverWalk Resort. The winery handcrafts classic European grape varietals and locally sourced fruits into delicious red and white wines. 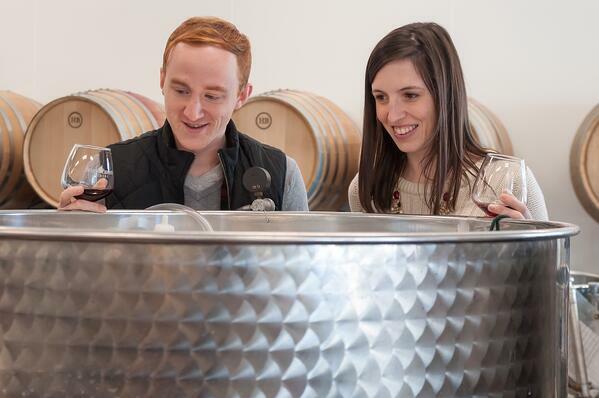 Every Saturday afternoon, Seven Birches offers a “Meet the Winemakers” tour where you can meet the winemaker and discover how much work goes into making all your favorite wines. Of course, you get to taste a few of them afterward. 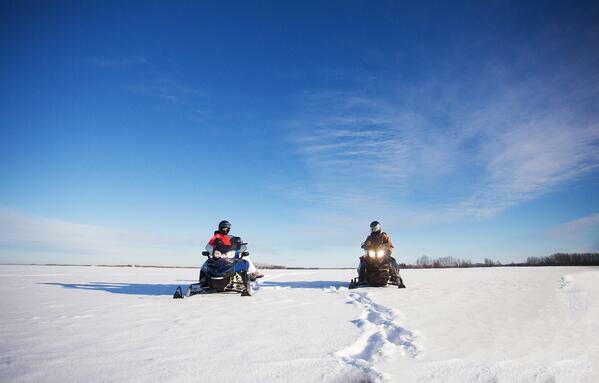 Lincoln’s outdoor activities draw thousands of people every year. 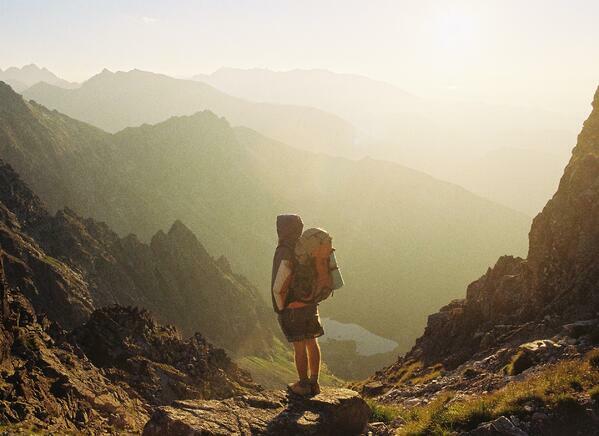 Whether you like to ski in the winter at Loon or Cannon Mountain or hike one of the many scenic hiking trails in the summer, Lincoln is a year-round destination for outdoor lovers. If you’re a peak bagger, you may be tempted to bag all of the 4000-footers in the Lincoln area, which includes Mount Lincoln, Lafayette, Liberty, Flume, Garfield, and Little Haystack Mountain. Instead of speeding through miles of hiking trails to tick boxes off your 4000-footer list, pick a peak and pack a picnic. Take your time to really enjoy your hike through the White Mountains. Take in the sounds of the songbirds. Feel the breeze in your hair. Breathe in the fresh mountain air. You don’t get that in the city! Once you reach the summit, stop and have a picnic. You can always come back again and bag the other peaks. They aren’t going anywhere anytime soon. If you’re not keen to break a sweat, book a round of golf at Jack O’ Lantern Resort in Woodstock. Nestled on the banks of the Pemigewasset River with panoramic views of the White Mountains, you can play 18 holes on one of the most scenic courses in all of New England. The Flume Gorge at the base of Mount Liberty is one of the most iconic natural attractions in the western White Mountains. Discovered in 1808 by 93-year-old “Aunt” Jess Guernsey, The Flume is one of the region’s most visited spots. You can choose to walk through the Gorge or complete a two-mile loop to take in the incredible beauty of the 90-foot-tall walls of Conway granite. If you’re looking for some serious R&R time on your mini vacation, book a spa day at Solstice North Day Spa in the RiverWalk Resort. If you did any hiking the previous day, then your body will love all the spa treatments. 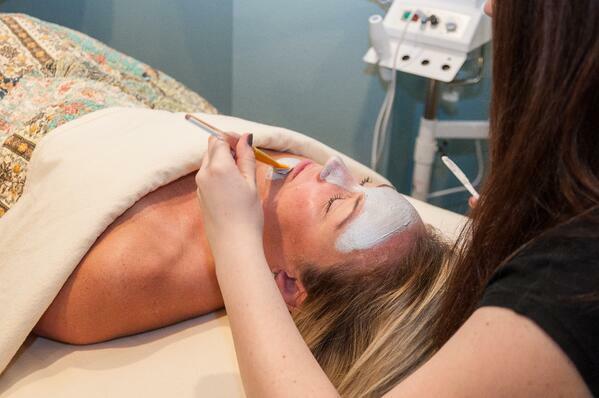 As a full-service day spa, Solstice North offers a plethora of treatments from head to toe. The Signature Massage will soothe your tired muscles and release any tension you may have from your busy life. Treat your tired feet to a relaxing and renewing foot soak. You’ll live feeling like a million bucks! For some evening fun, catch a show at Jean’s Playhouse. Founded in 1986, Jean’s Playhouse is home to four different companies that put on shows throughout the year. In addition to wonderful plays, the theater also hosts musical concerts, comedians, and films. 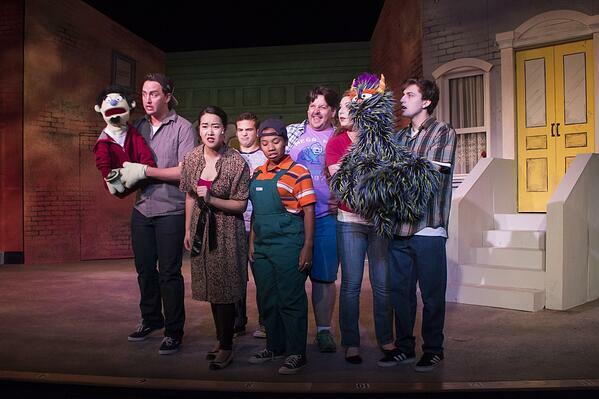 Catching a show at Jean’s Playhouse is a great way to support talented local actors and actresses. Make your vacation to Lincoln a real vacation. Don’t rush. Enjoy the moment. And relax. Vacations should be a mini escape from your hectic life in the city. You don’t need to think about your presentation next week or how to get your kid to soccer practice the following weekend. Sleep in late. Take in the mountain views. And, if you don’t fit everything in you want to do, you can always come back again. 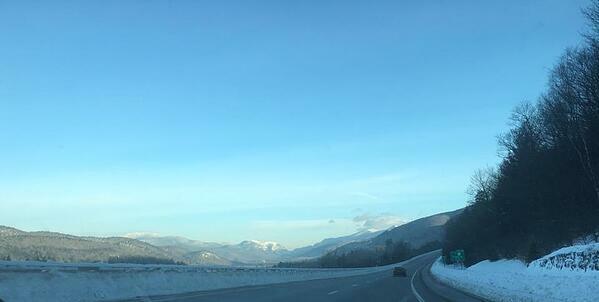 Lincoln and the White Mountains will be here waiting for you.